This new online exclusive features twelve of Sleek's legendary eye shadow shades, singled out from Sleek MakeUP's renowned I-Divine palettes. Paraguya, Sunset, Bad Girl, Me, Myself & I, Graphite, Noir, Ultra Matte V2, Oh So Special, Bohemian, Storm, Sparkle & Au Naturel. Seeing as we've mostly all seen these shades before, once I had swatches these I also decided to swatch the colours from the original palettes. The texture of the shades have changed over the last year, I did prefer how the shadows were before with the wafer pattern, the shadows seemed more pigmented, they cracked more granted but they seem to pack on more colour. Going ahead and comparing them was interesting. Within this palette you have five matte shades, six shimmer and the one party-perfect sparkle shade! I used the same base on all shades and I was quite surprised with the different texture and colour change with the majority of them. The shade from the Sunset palette, Innocence, Primal Green, Mineral Earth & Storm are all about spot on. Mineral Earth looks a little off but it's near enough. Ribbon from Oh So Special looks more pink in person. I wonder how they came up with the colours to put into this new palette, maybe their was a Facebook vote? There's a few shades in here that I've frequently used such as Sandstone, Ribbon, Primal Green, Mineral Earth, Sunset & Storm. Was this palette necessary? Probably not. It's handy to have all these within one palette if you like all the shades, you don't need to lug around multiple palettes. Plus most these colours go well together. 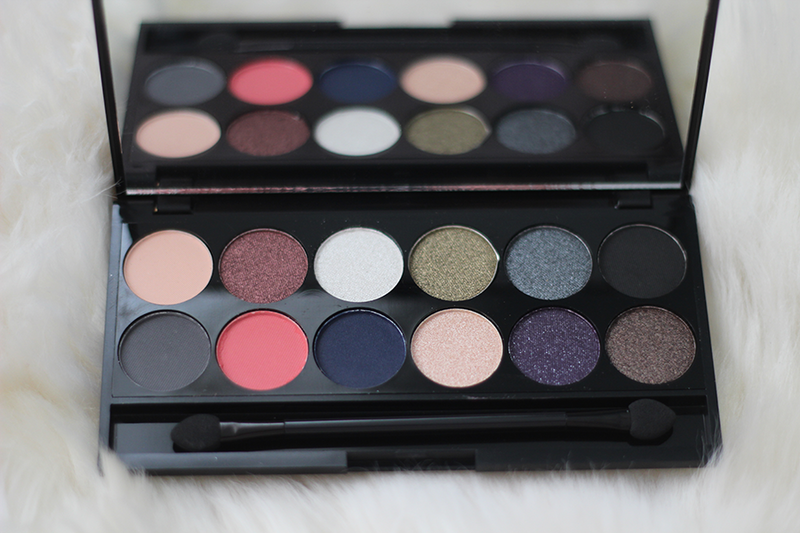 Looks pretty similar to my other sleek palettes but it still look lovely. Yeah I agree, it does. I do wonder how they managed to decide these were the most popular shades from what palettes. 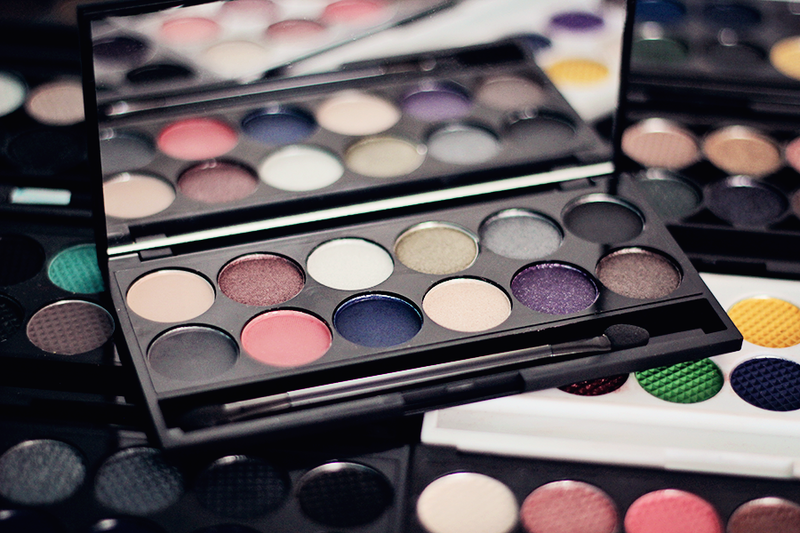 Good bargain for money, nice palettes to get if you want a nice variation of colours. I'm liking the look of this palette! The colours do look lovely. Although, as Sleek have released A LOT of palettes, I'm struggling to keep up! I have the original Storm & au naturel palette which will do me fine.